A deep red robe, brilliant and clear. Very aromatic with jam of fruits and touch of liquorice. Good aromatic persistence and palate lenght. Perfect with red meat and games. In the south of Lyon,about 90 kilometers, the vineyard of " Crozes Hermitage" is located on left side of the river named Rhone. 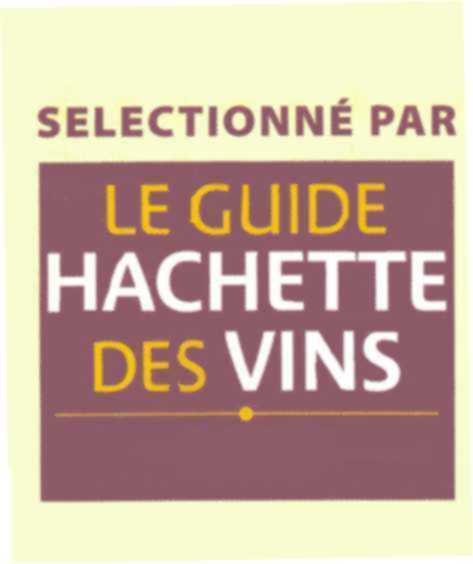 It is the largest vineyard of the cotes du Rhone north part : it produces more than 60 000 hectolitres of wine each year.